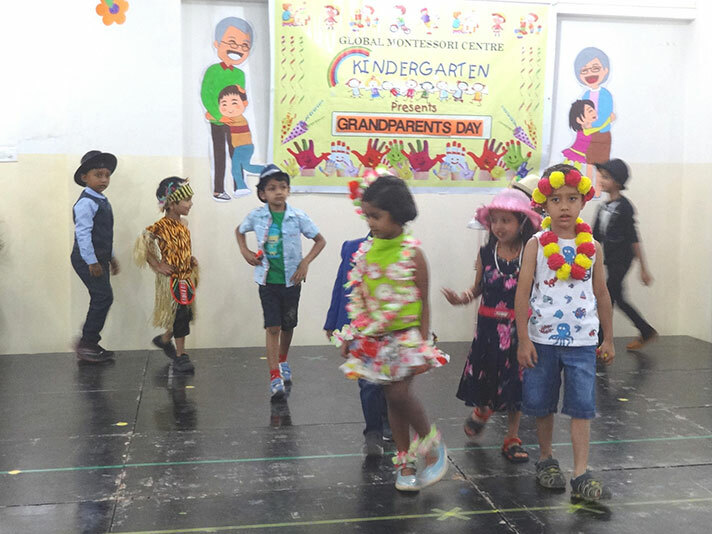 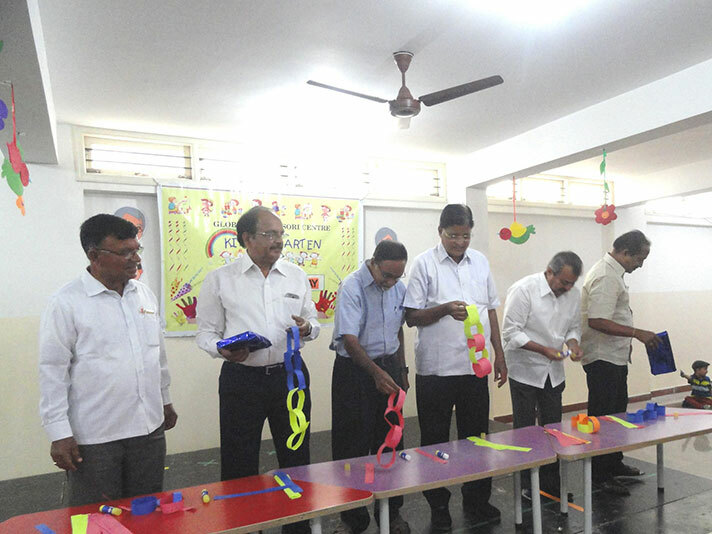 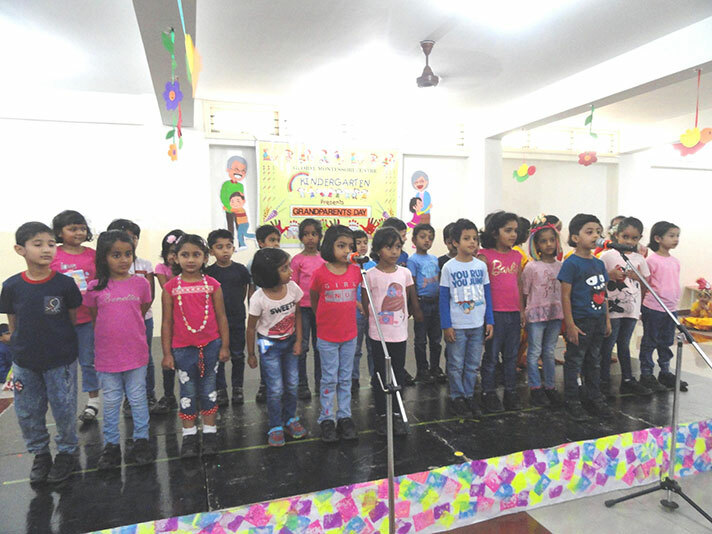 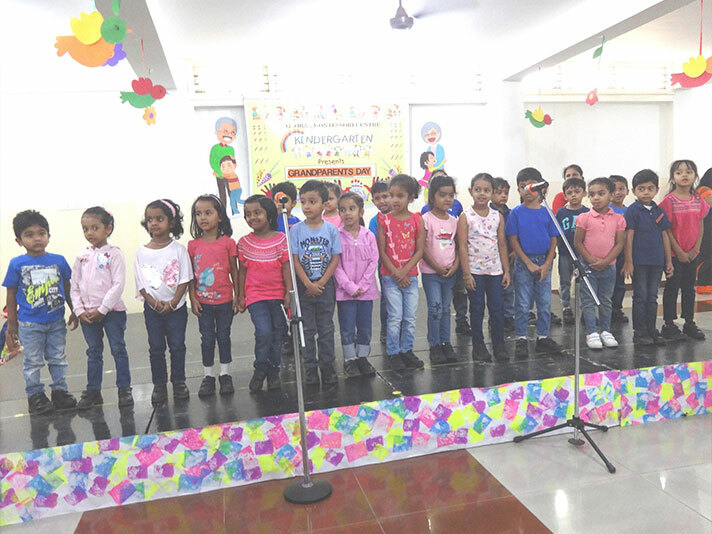 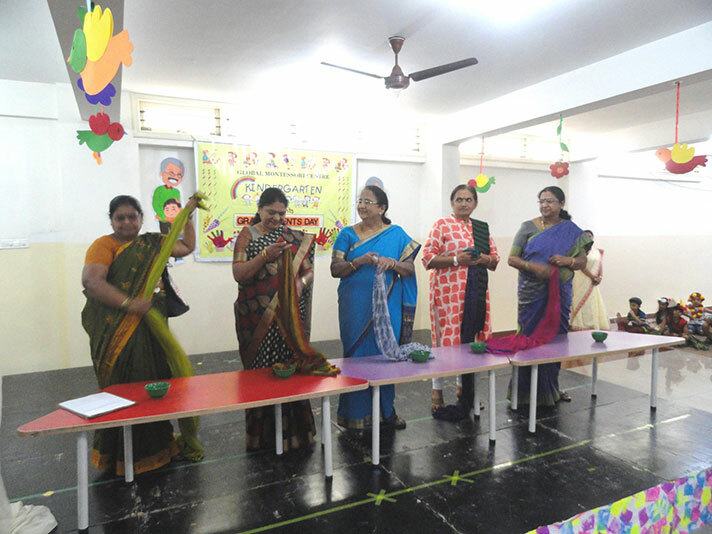 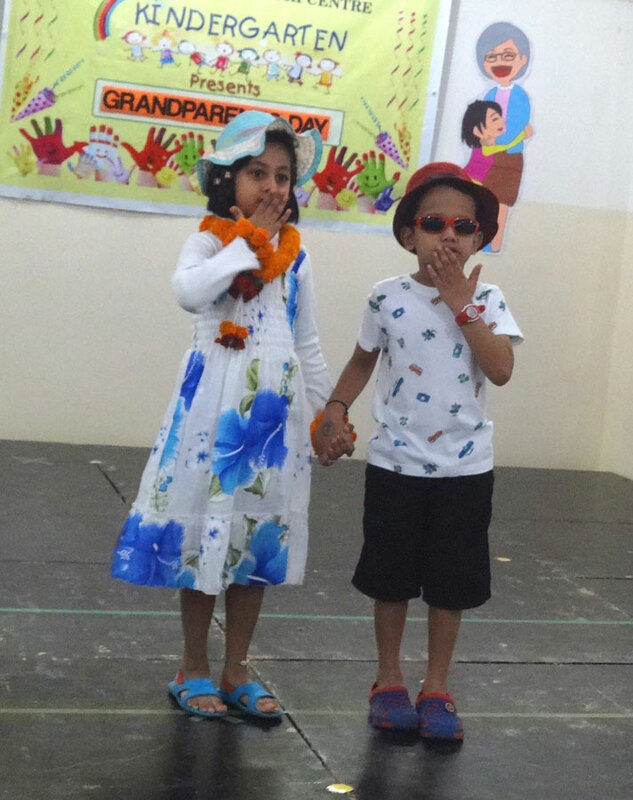 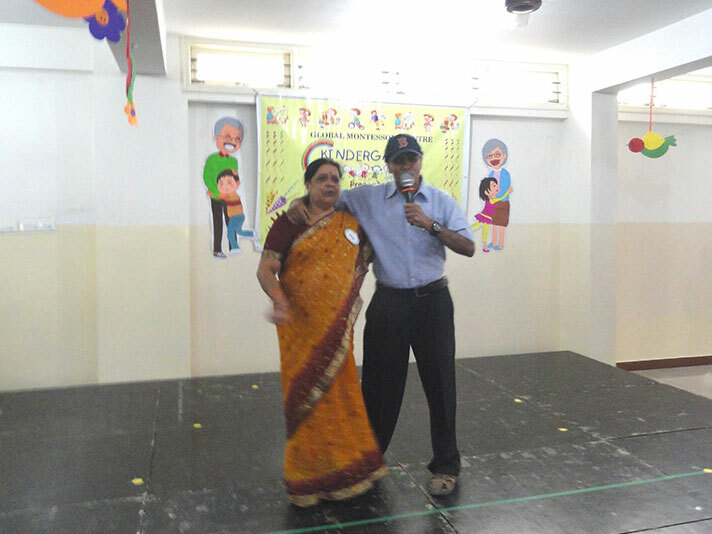 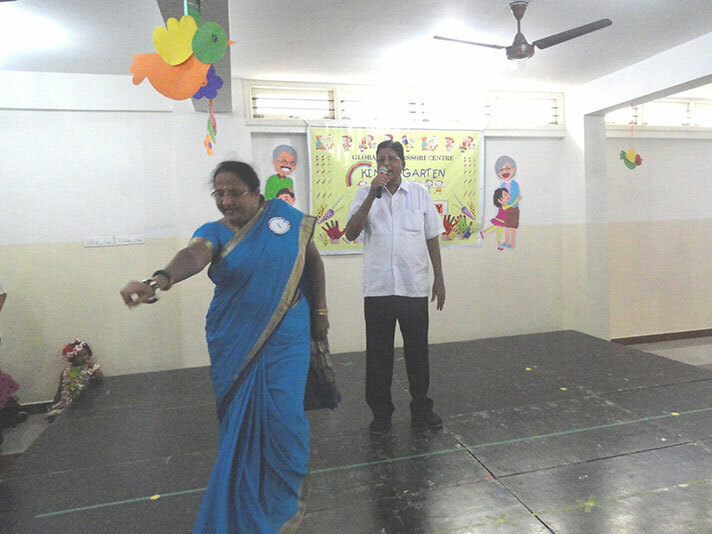 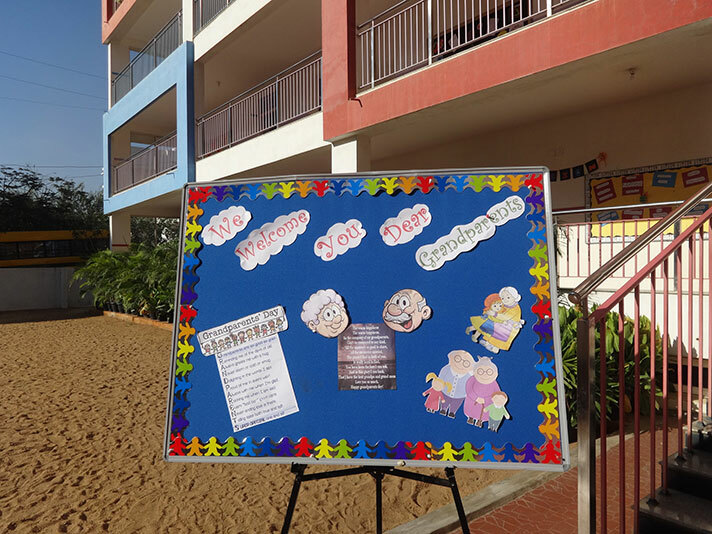 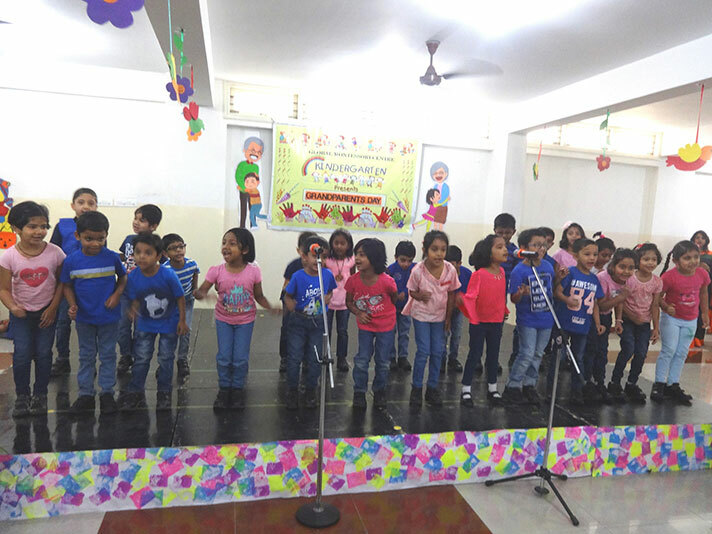 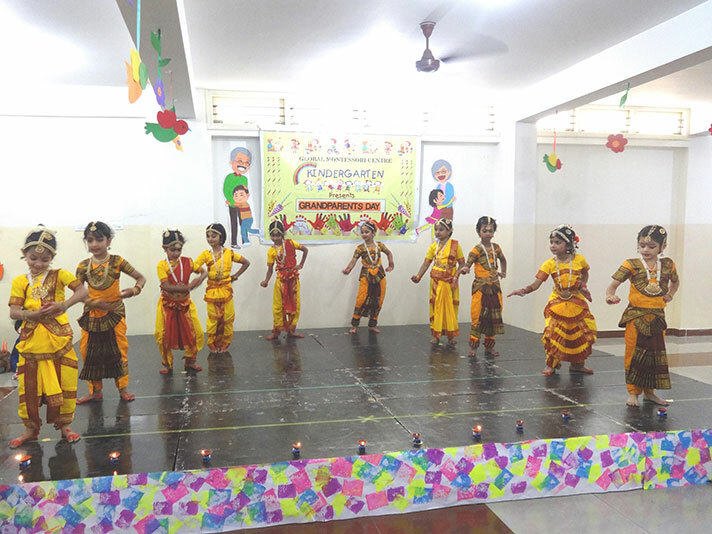 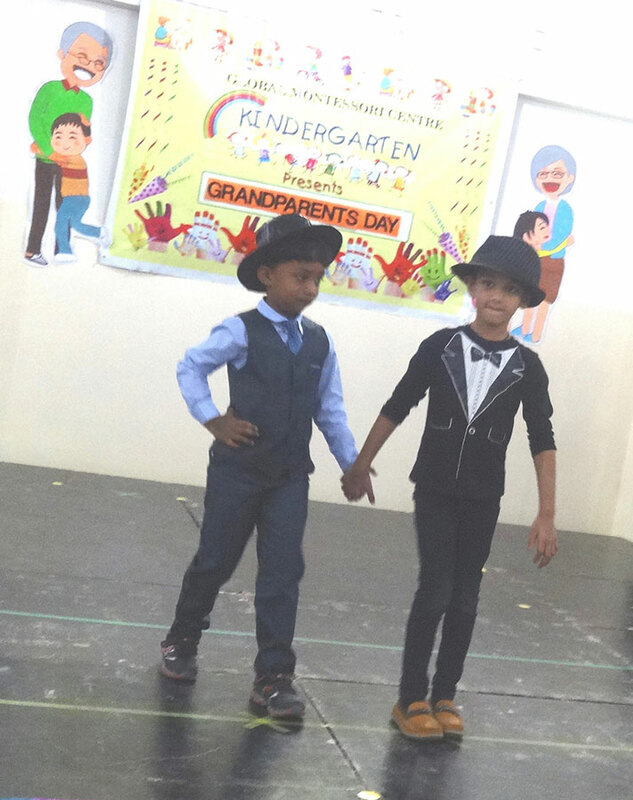 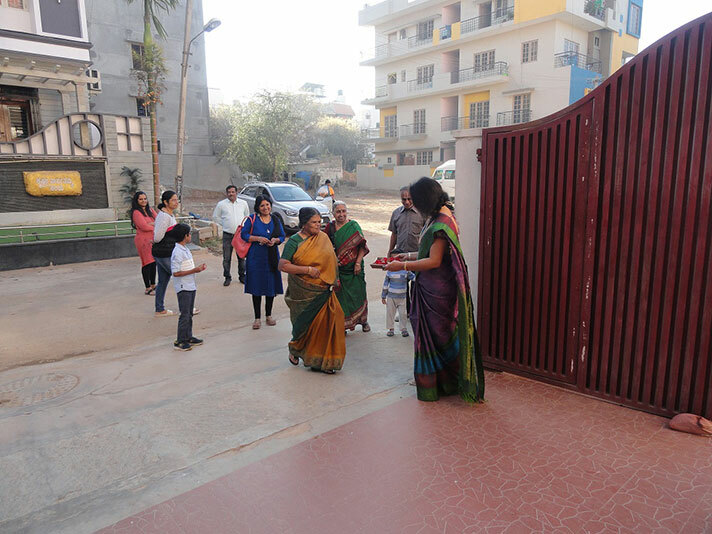 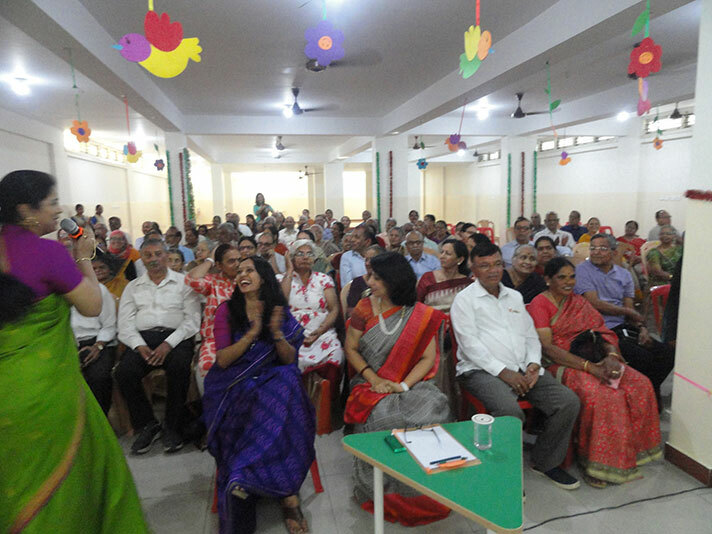 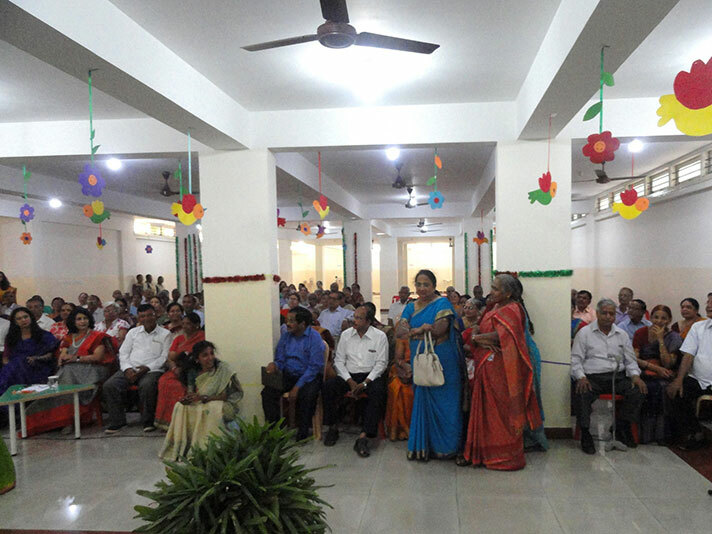 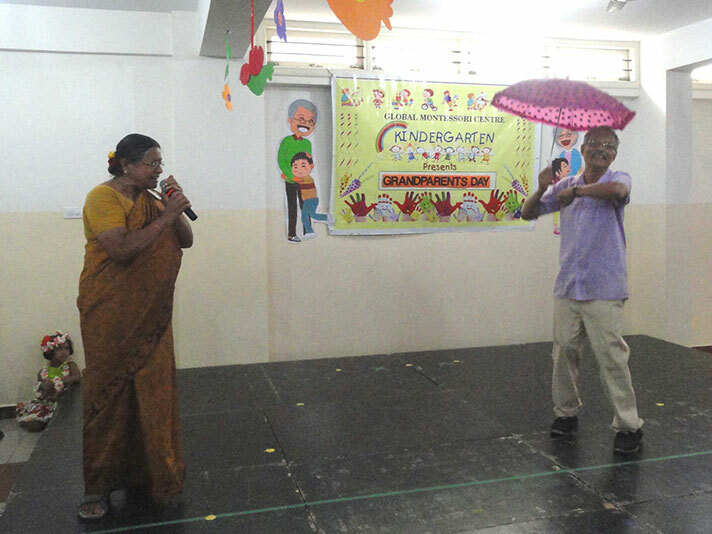 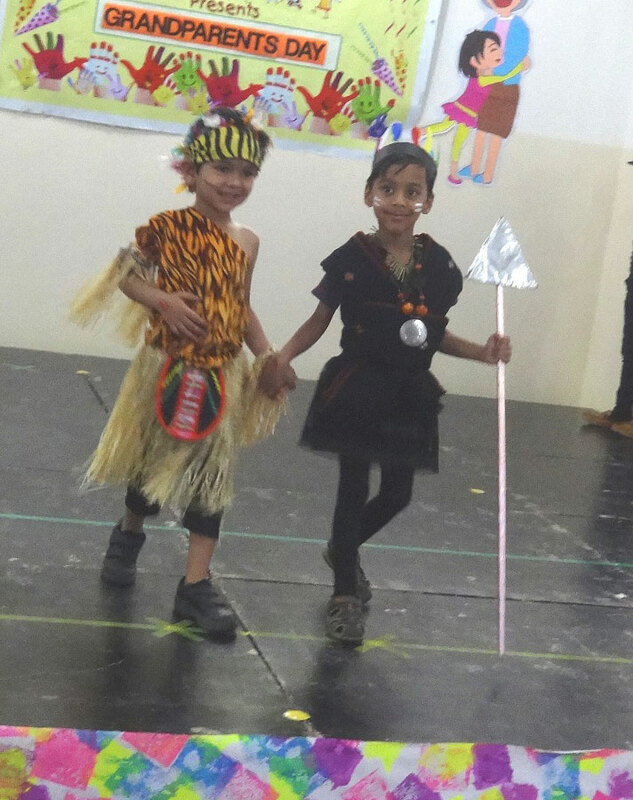 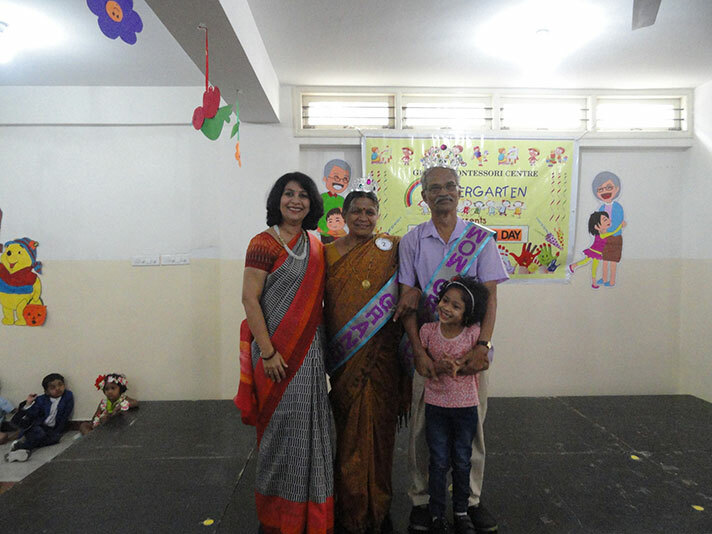 The initiative taken this year by the kindergartners called ‘Dashauttamatva’, aiming to instil ten important values in children culminated in the celebration of ‘Grandparents Day’ held on 23 Feb 2019. 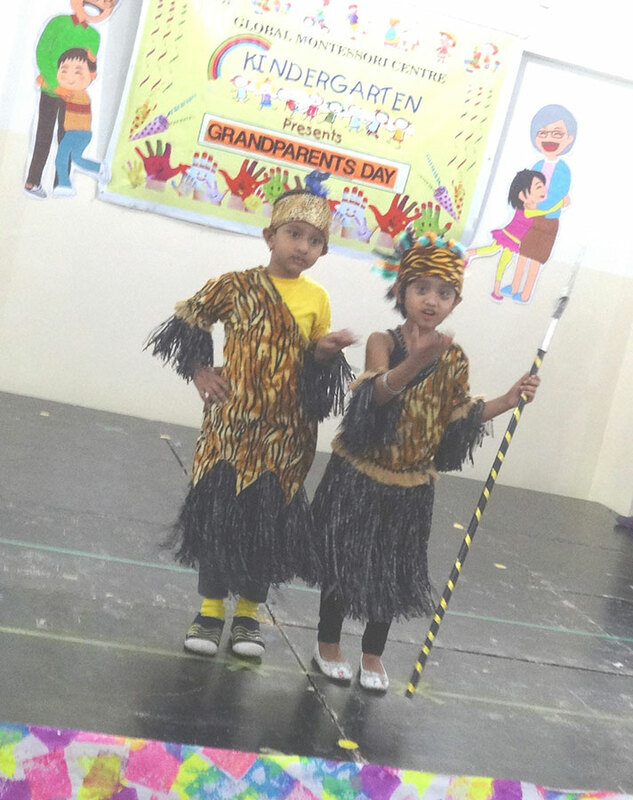 The grandparents were touched to see their grandchildren perform exclusively for them. 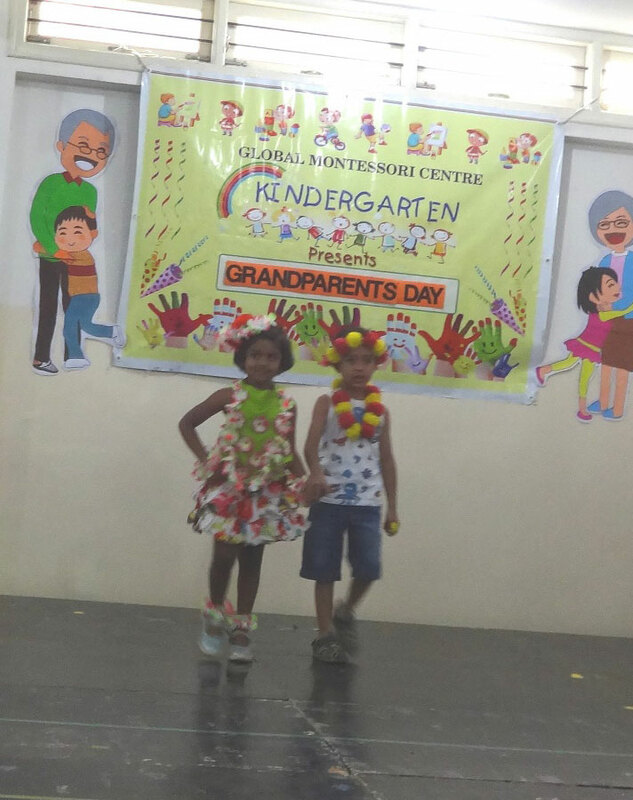 The presence of every grandparent made the event and the day memorable for the grandchild.